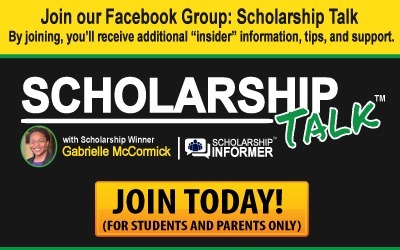 Part 2 of Scholarships 101 covers the first of three core scholarship principles. Without this principle, I never would have learned how to position myself as “The Ideal Candidate”. 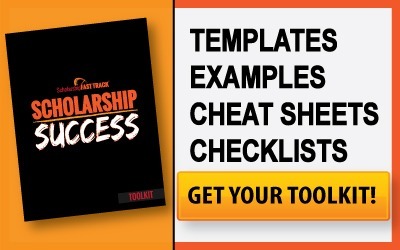 What scholarship filters are and how to use them to find your best fit scholarships. 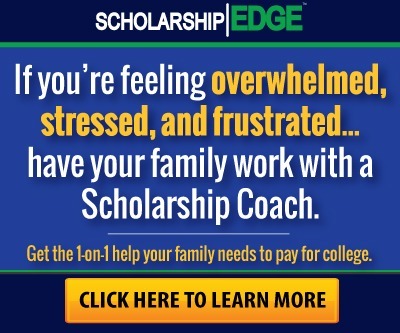 How every scholarship must be put through the “Leverageable Opportunity Test”. 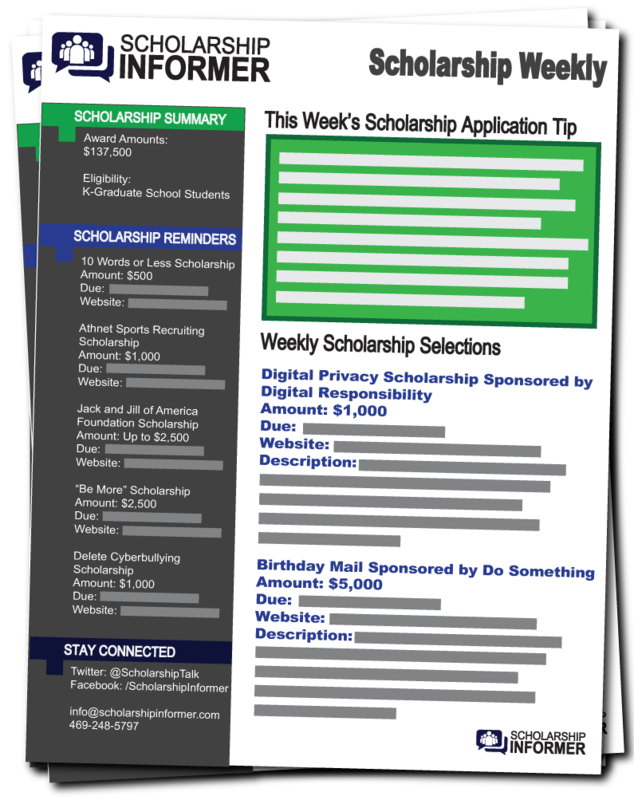 Ways to conduct research on past scholarship winners to use as an advantage for your applications.